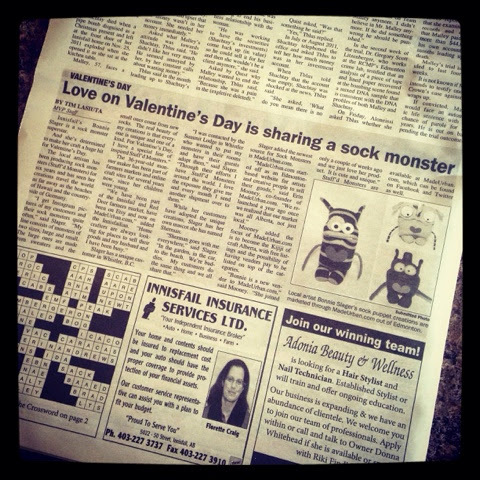 Stuf'd: Monsters in the News! Thanks to Erin @ Made Urban & Tim @ The Innisfail Province for taking the time to talk with me!! You can check out my Made Urban Store HERE !